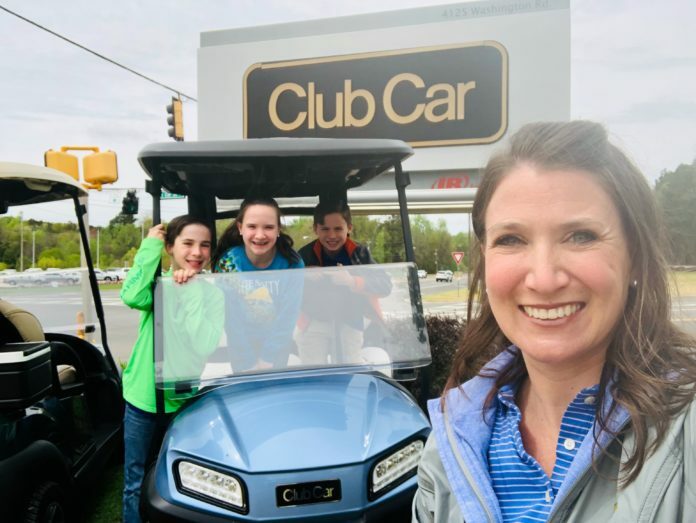 To celebrate the one of the most prestigious golf events in the world, Club Car has placed more than 90 golf and consumer branded vehicles, produced at its nearby Evans, Georgia plant, at local Augusta area businesses. 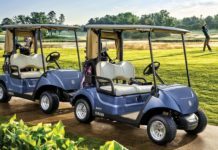 Residents and visitors are invited to take a seat and snap selfie photos with any of the vehicles, and then submit their photos to kicks99.com. 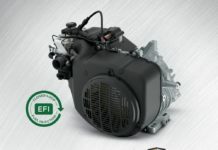 Ingersoll Rand (NYSE:IR) advances the quality of life by creating comfortable, sustainable and efficient environments. 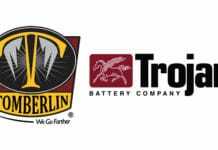 Our people and our family of brands—including Club Car®, Ingersoll Rand®, Thermo King® and Trane®—work together to enhance the quality and comfort of air in homes and buildings; transport and protect food and perishables; and increase industrial productivity and efficiency. We are a global business committed to a world of sustainable progress and enduring results. 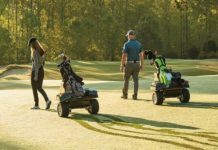 Club Car® has been one of the most respected names in the golf industry for more than half a century. 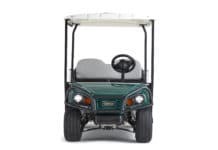 The Club Car® product portfolio has grown to include much more than golf cars, now encompassing golf and commercial utility vehicles, multi-passenger shuttle vehicles, rough-terrain and off-road utility vehicles and street legal low-speed vehicles for commercial and consumer markets. 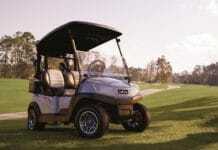 For more information, visit www.ingersollrand.com or www.clubcar.com.